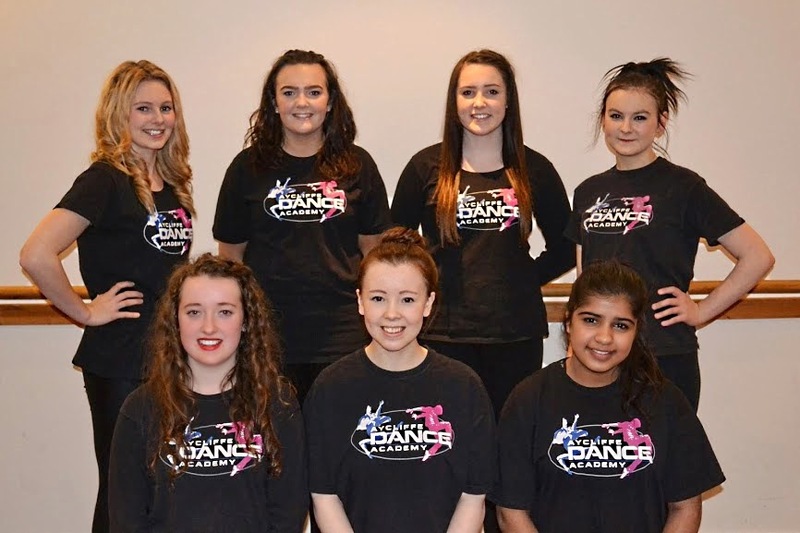 Local dance school pupils given the opportunity to feature in the Easter pantomime, Beauty & The Beast at Darlington Civic Theatre. 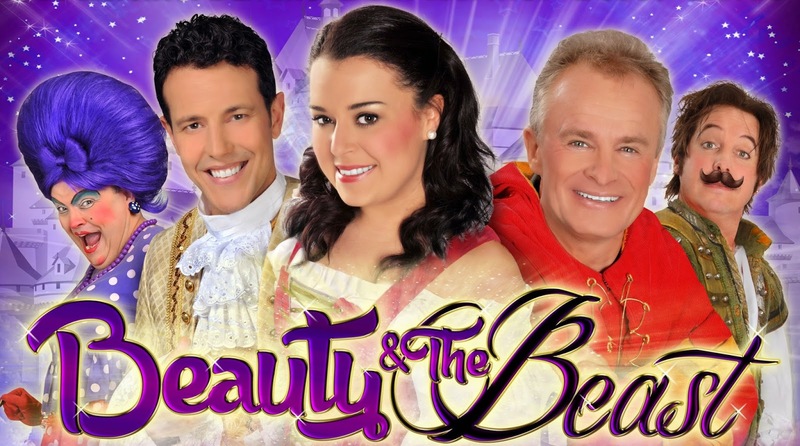 Aycliffe Dance Academy has been selected to star alongside Bobby Davro, Dani Harmer and Lee Latchford-Evans from STEPS in this year’s Easter pantomime, Beauty & The Beast at Darlington Civic Theatre in April. Enchanted Entertainment have assembled a fantastic cast and are planning some true pantomime magic to ensure ‘Beauty and the Beast’ will be a spectacular family show with wonderful sets, brilliant costumes, high-octane dance routines and plenty of popular songs to please all ages. Beauty & The Beast is at Darlington Civic Theatre on Wednesday 1 & Thursday 2 April.